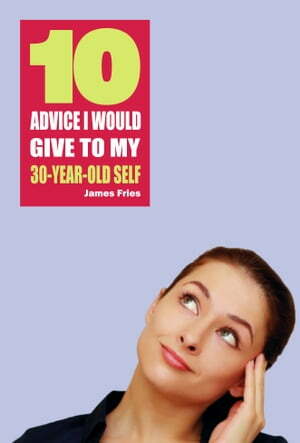 Collins Booksellers - 10 Advice I would give to my 30-year-old self by James Fries, 6610000073016. Buy this book online. Are you around 30 years old? Know that this is a very important moment. It is around this age that we have to decide what we want from life. In other words: it's time to become a real adult and take action to ensure a happy future. This eBook features 10 valuable advice for a 30 year old to reach the age of 50 with great joy, health and financial convenience.